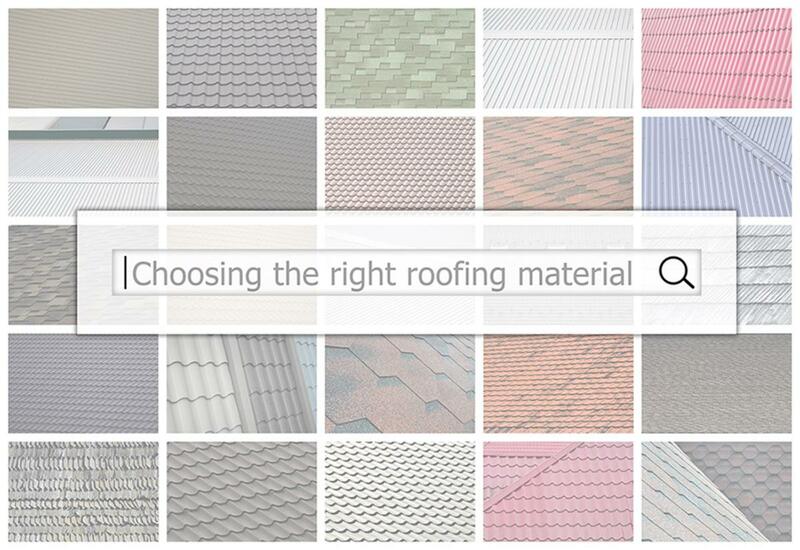 The roof is - by far - one of the most important aspects of any home. A roof not only protects your home from the elements, it can also help keep the energy costs down, which is an essential consideration for your Ft. Myers home. While consistent roof inspections can help prolong the life of your roof, the time will probably come when you will have to replace it. Roof Replacement vs. DIY Roof Repair - Which is Better Overall? Realizing your roof needs repair is never something a homeowner wants to hear. Roofs are expensive, and can be a strain on any household's budget. 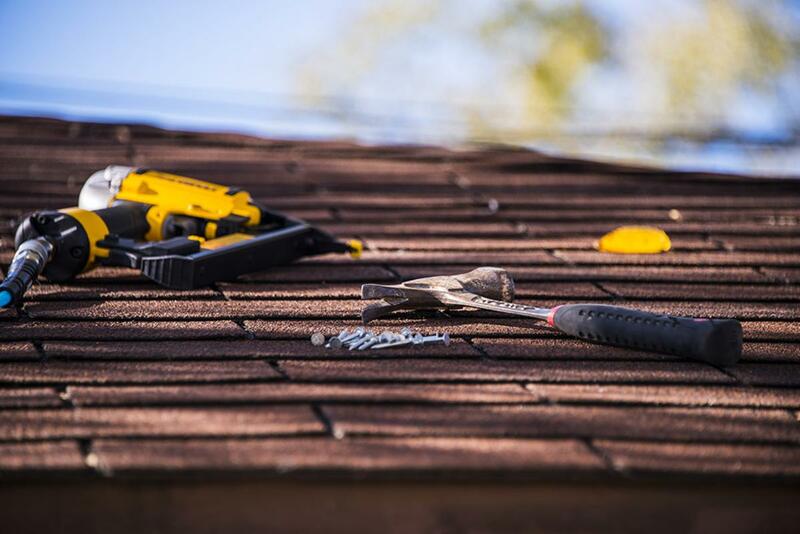 Because the roof is such an integral part of keeping your home safe, it is imperative to get your roof fixed as soon as possible.